The contributors here consider the multifarious aspects of the Anglo-American approach to war. All the contributors are concerned to base their work on the overall historical context. 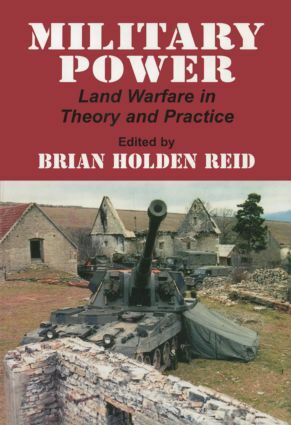 They explore the relationship between theory and practice in military operations.